(L-R) John Rees, Jerry Speiser, Colin Hay, Greg Ham and Ron Strykert in 1983. Source: Getty. They enjoyed worldwide fame throughout the 1980s and beyond with standout hit ‘Down Under’ and many more, but Men At Work’s success was marred in more recent years by a devastating legal battle – followed just two years later by a band member’s shock death. 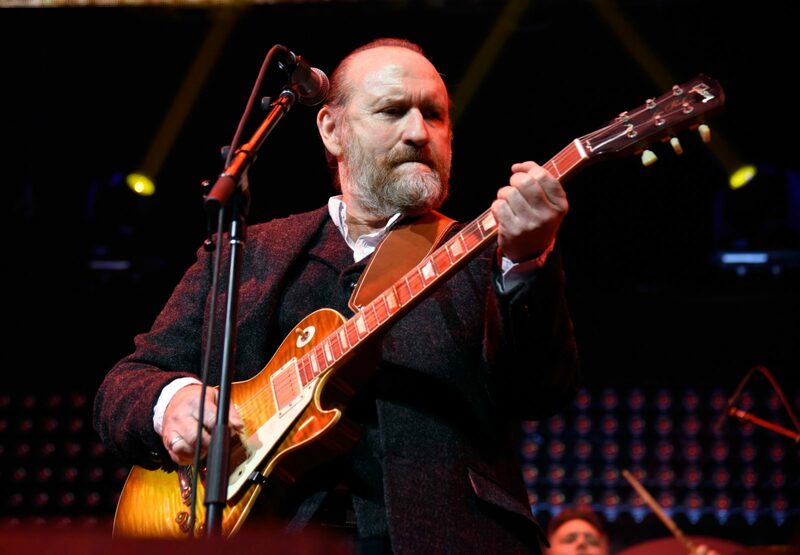 Now, lead singer Colin Hay, 65, has opened up to Starts at 60 about his sadness over his close friend and fellow musician Greg Ham’s death at the age of 58, and the effect the bitter copyright lawsuit had on him in his final years. Hay was sued in 2009 by Larrikin Music Publishing which claimed the flute line in 1981 hit ‘Down Under’ had been taken from children’s song ‘Kookaburra’. The song had initially been written without the riff, but it was later added in by Greg Ham during the recording stage. Just over two years later, Ham was tragically found dead in April 2012 at a house in Melbourne, after suffering a suspected heart attack. While Hay has now insisted he cannot comment on whether the lawsuit had had an effect on Ham’s health, he revealed his friend felt deeply affected by it at the time. 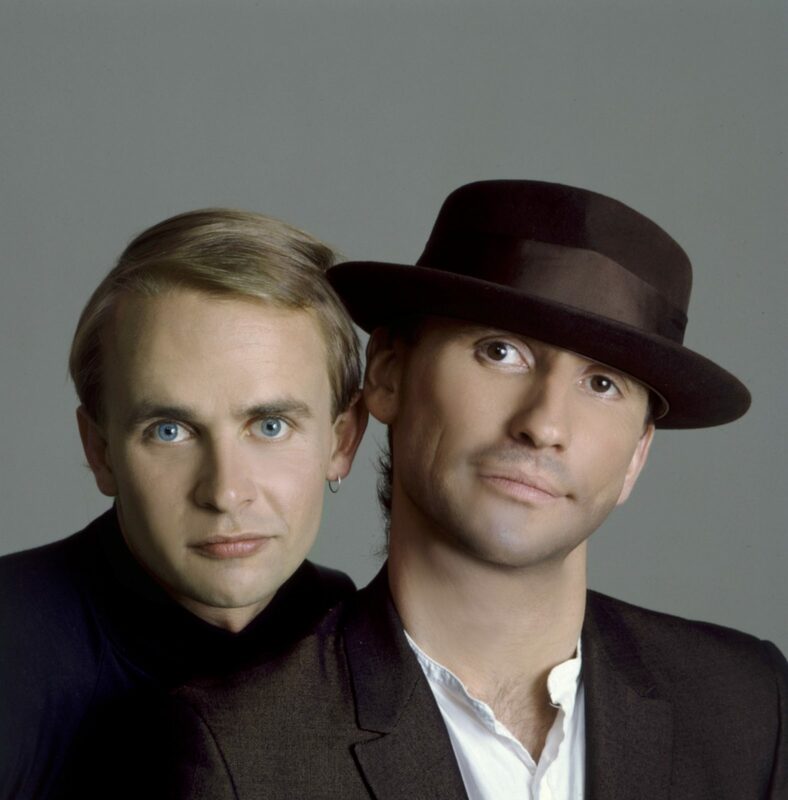 Greg Ham and Colin Hay were close friends. Source: Getty. “I can’t really speak for how it affected his health but I know that it was a very depressing thing for him, because he wasn’t sued, personally,” Hay explained. “I was sued, but he felt an enormous responsibility and a sense of guilt about the fact that he played that line. Hay first formed Men At Work with Ron Strykert and Jerry Speiser in the late 1970s. They were then later joined by Ham and John Rees. However, in 1984 Rees and Speiser were sacked following tensions within the band and, addressing the difficult time, Hay has now admitted he has some regrets over how it all played out. Colin Hay continues to perform around the world. Source: Getty. “There was an initial split when the drummer and bass player were sacked by Ron, Greg, myself and the manager, and that’s initially what happened,” he said. He put the tensions down to personality differences and admitted there was an element of “small-mindedness” on some people’s parts. While he was close to Russell at the time, he now concedes he should have done more as a manager to try to prevent the split. Following those two exits, Strykert then also left shortly after and looking back now, Hay admitted he’s not sure he was every truly happy being in the band in the first place. Meanwhile, Hay is now touring with a new line-up of musicians from right around the world, including his beloved wife and musician Cecilia Noel, and will perform in this year’s Byron Bay Bluesfest as well as a series of other venues around Australia throughout April. To see all of Hay’s Australia tour dates and to buy tickets for a venue, or his appearance at Bluesfest, visit his official website here. Are you a fan of Men At Work’s music?